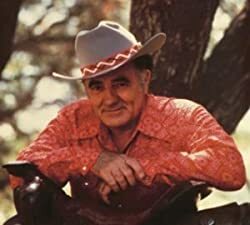 Please enter your email address and click the Follow button to follow Louis L'Amour! A collection of classic L’Amour stories, restored to their original magazine versions! GIANT L'AMOUR BARGAIN - THREE BOOKS IN ONE! 15 of the best western stories and novelettes Louis L’Amour ever penned, along with The Trail to Peach Meadow Canyon, one of his most exciting novels of frontier life, danger and heroism.